If BCCI impose teams to retain only one player then RCB will go with Virat Kohli without any other choice. 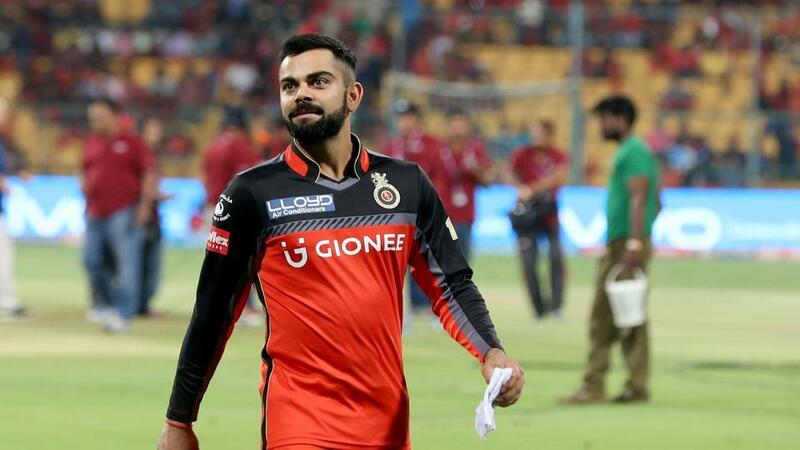 Virat Kohli, who is world’s no.1 ODI and T20I batsman at the moment, playing for Royal Challengers Bangalore since the inaugural edition of Indian Premier League and then became a captain of this franchise. 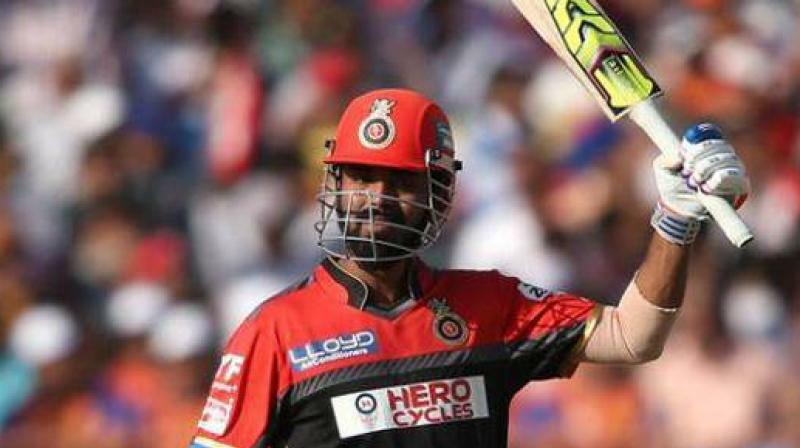 This man scoring 300+ runs in every season for Royal Challengers Bangalore since 2010. So, Royal Challengers Bangalore would love to retain him for IPL 2018. 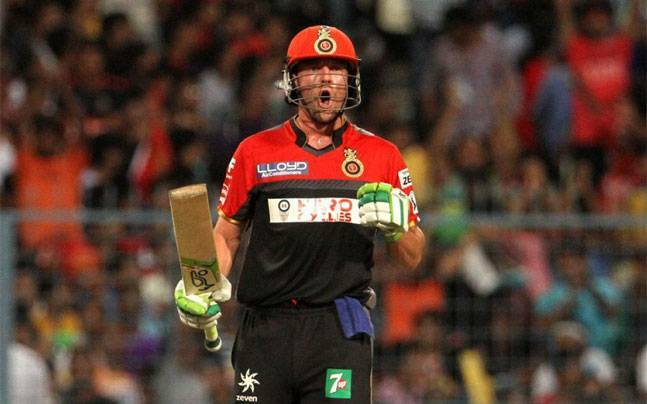 The South African swashbuckling player AB De Villiers is the biggest asset of the Royal Challengers Bangalore team after Virat Kohli. AB De Villiers played for Delhi Daredevils for first three seasons before joining Royal Challengers Bangalore in 2011. The ‘Mr. 360’ has played some interesting knocks for RCB. De Villiers is one of the player which every team wants to have. No doubt! 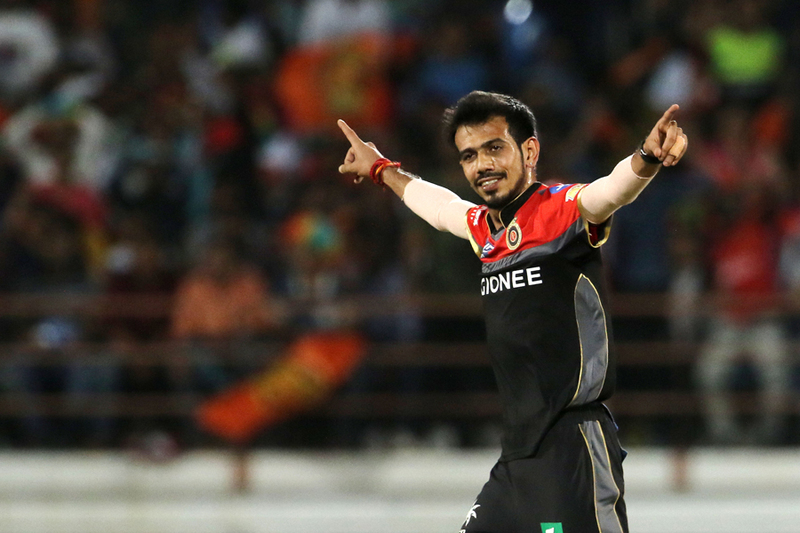 Absolutely they will retain Chahal for the next season of IPL. Yuzvendra Chahal currently doing his best for Indian team. He takes wicket in every stage without conceding much runs. So, to increase the bowling strength in the future, they will retain Yuzvendra Chahal. 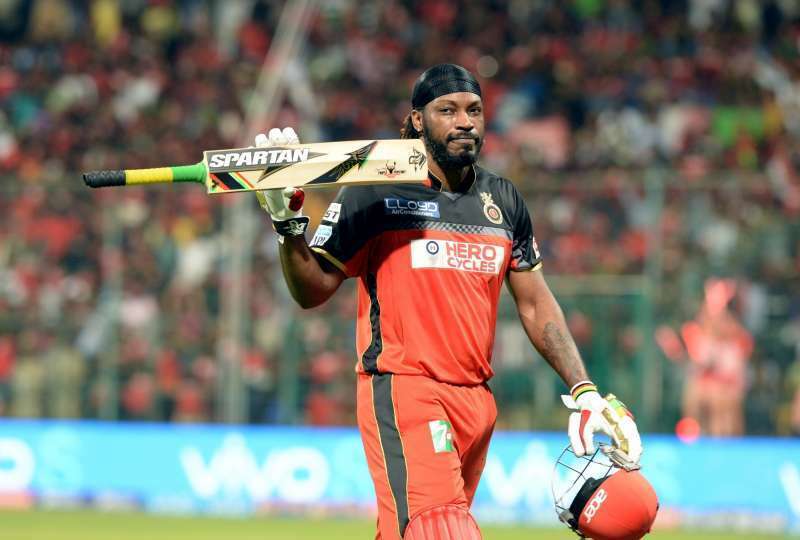 The destructive player from West Indies, Chris Gayle is one of the star player for Royal Challengers Bangalore in the Indian Premier League (IPL). He played for KKR franchise for the first three seasons before joining RCB in 2011. He never failed to entertain his fans even he was out of form. His ability is increase the run rate at the very high speed. As the T20 game is for batsmen, RCB will surely retain him to increase the batting strength for IPL 2018. They would like to retain Lokesh Rahul for the next season of IPL. He enjoyed good form for his national team at the International level. He can open or bat at middle according to the situation and he can keep the wickets whenever needed. As Kedar Jadhav is failed to perform big for India at the International level, they will prefer KL Rahul instead of Jadhav.